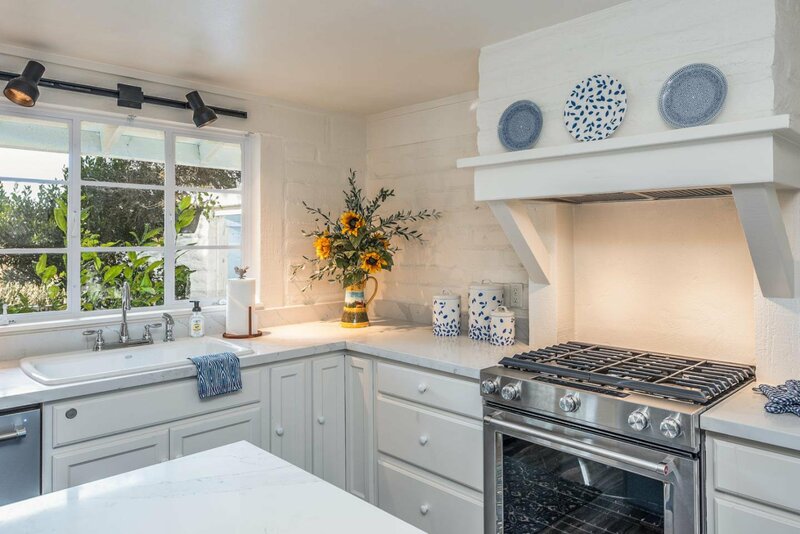 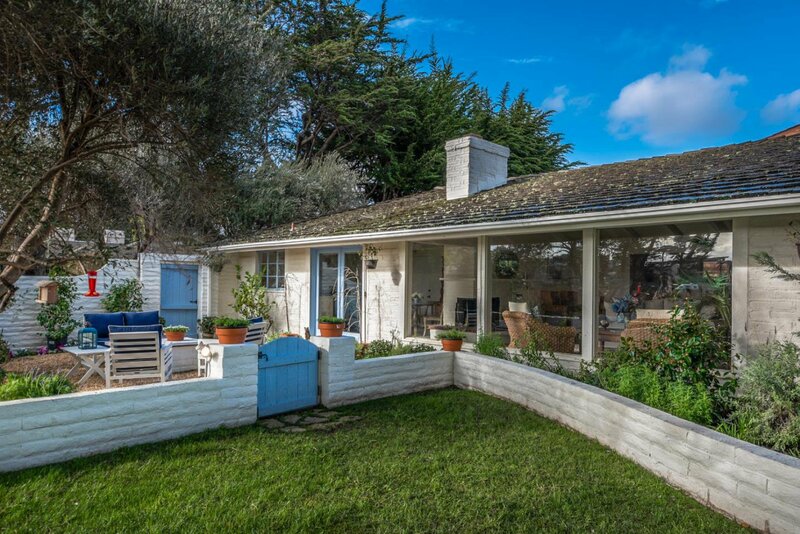 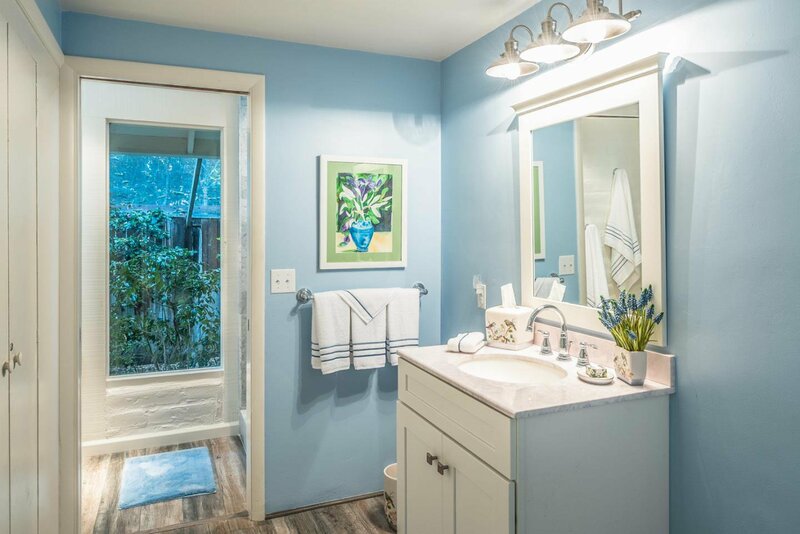 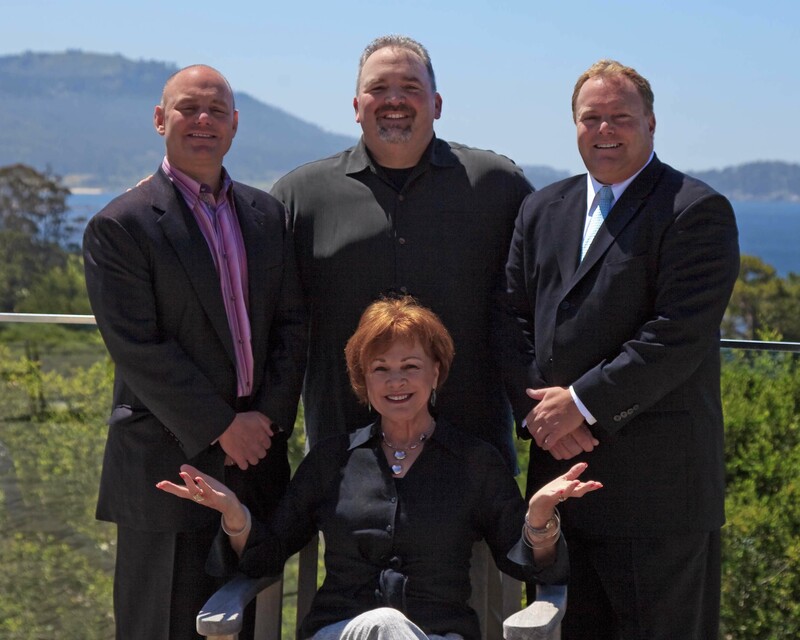 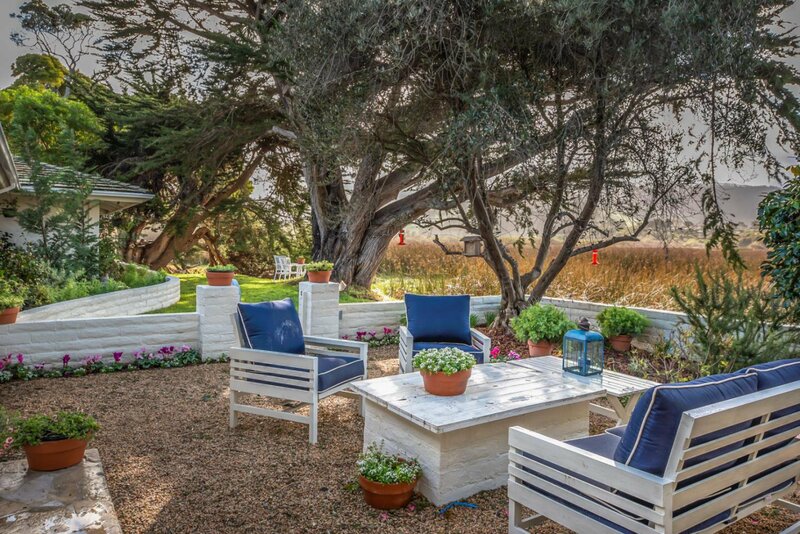 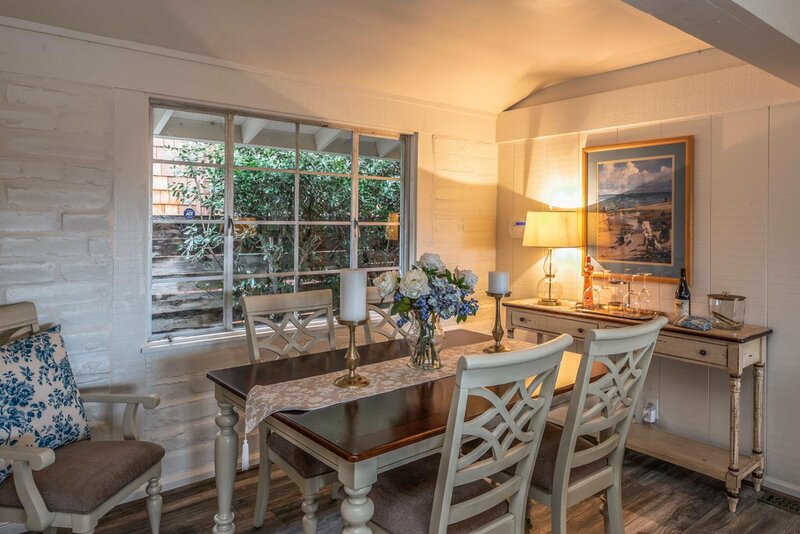 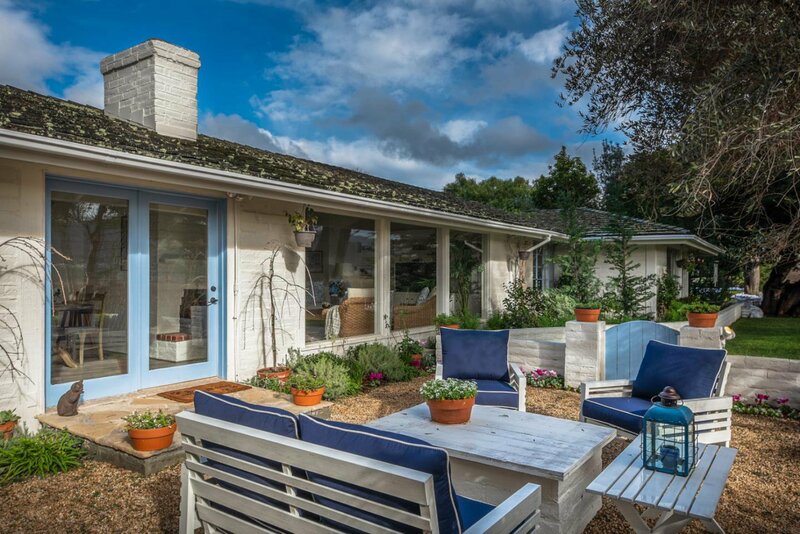 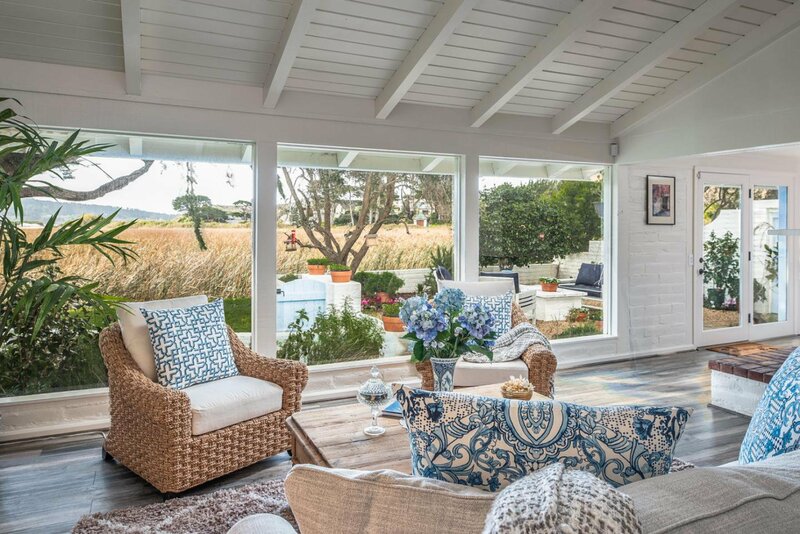 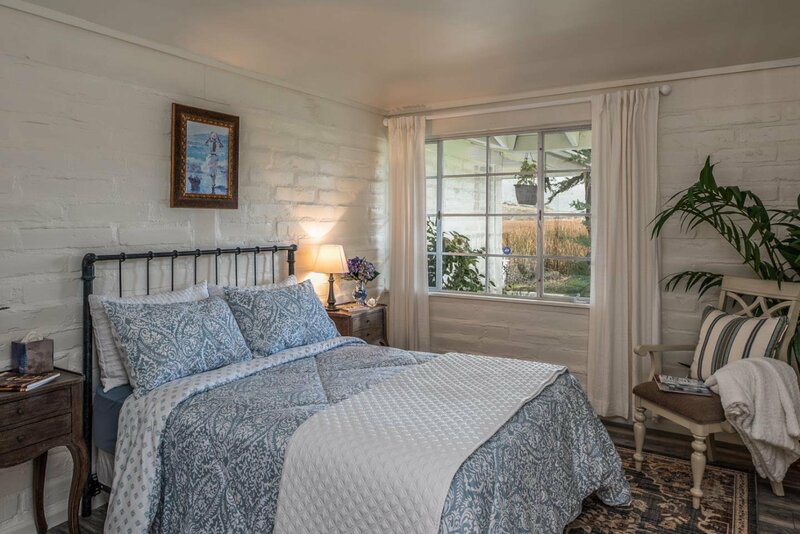 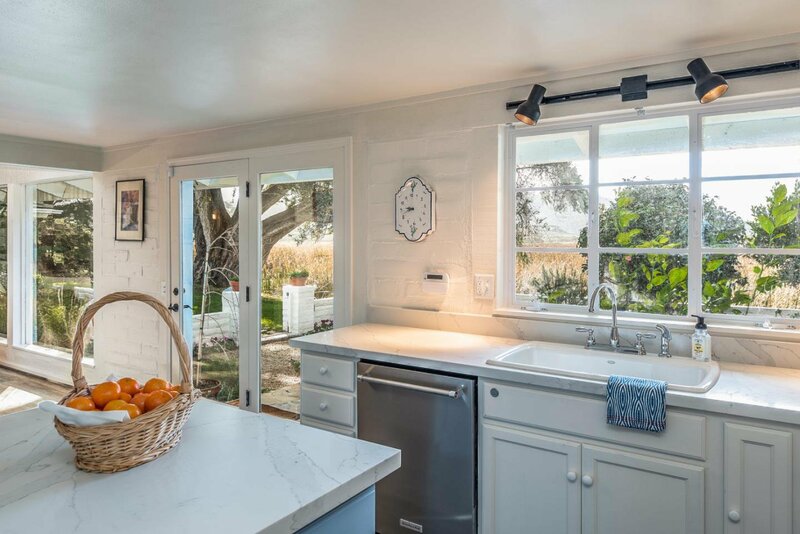 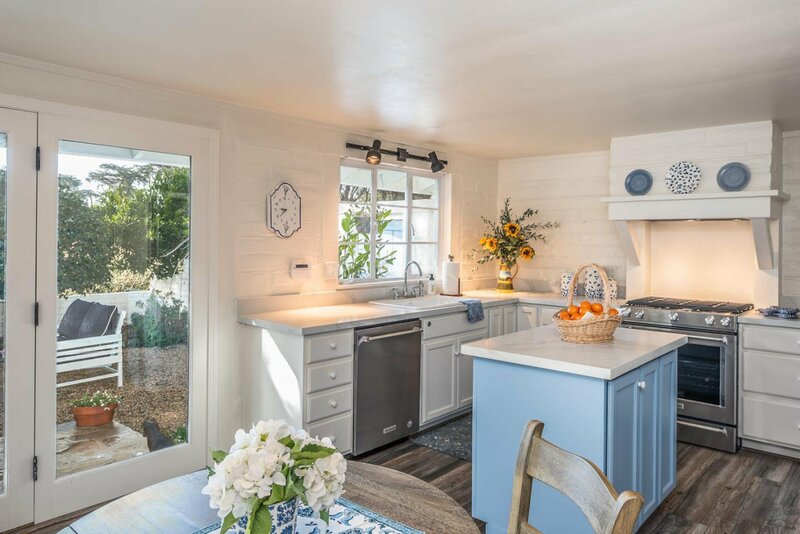 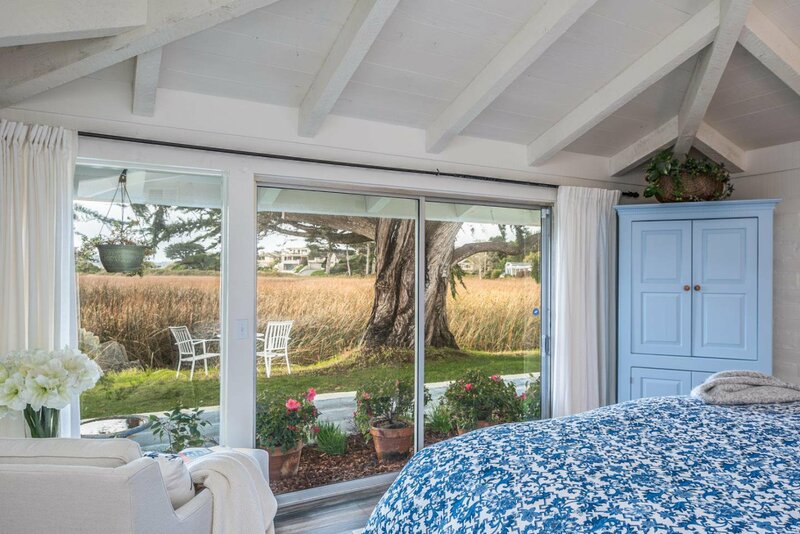 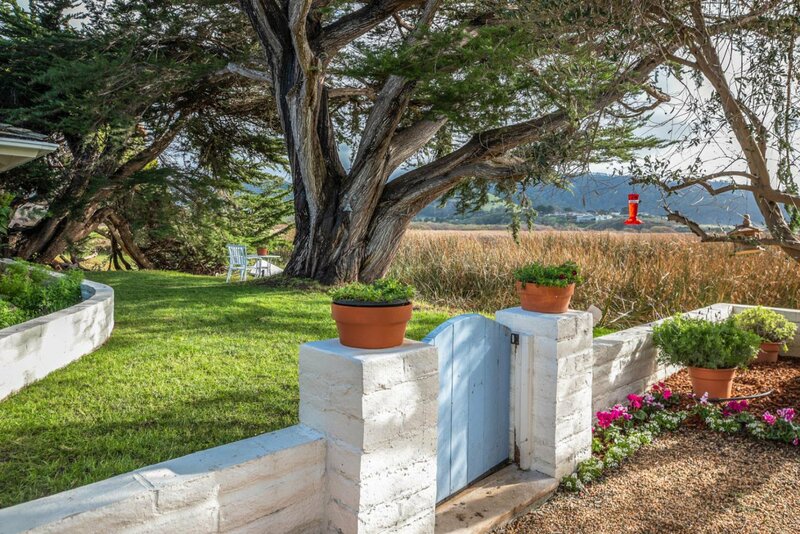 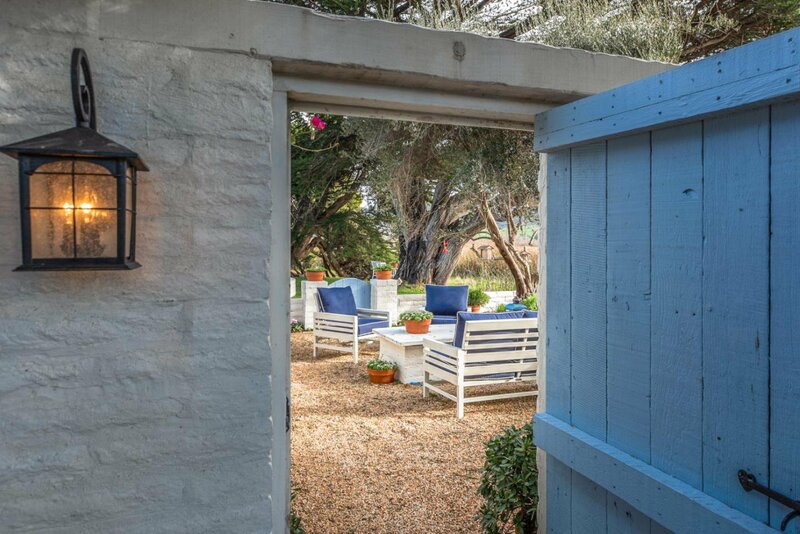 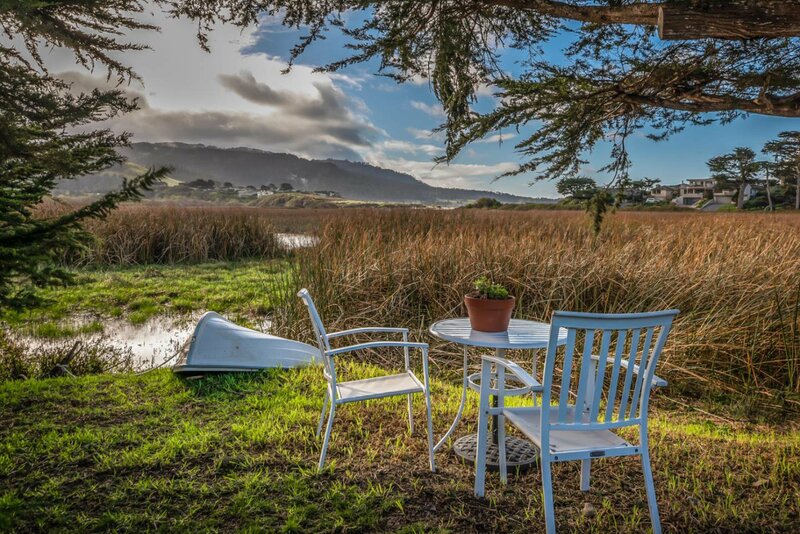 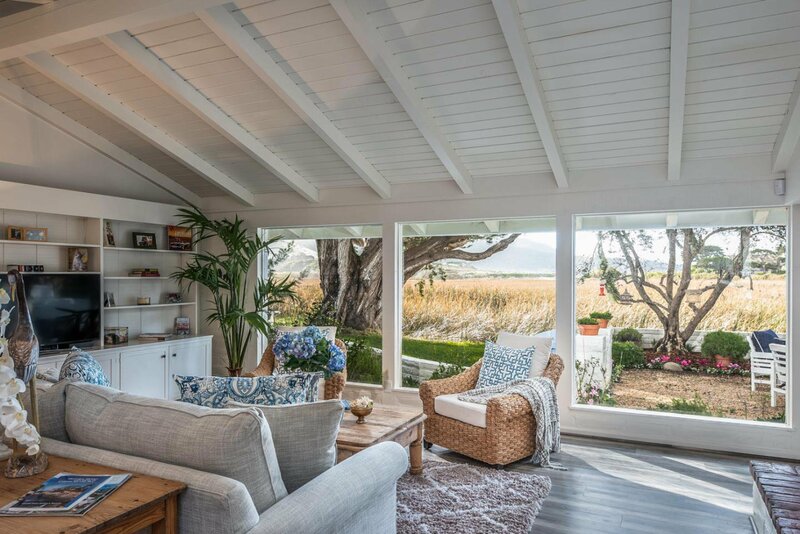 This newly renovated Post Adobe is privately situated with frontage overlooking the Carmel River Lagoon and enjoys views of the Santa Lucia Mountains. 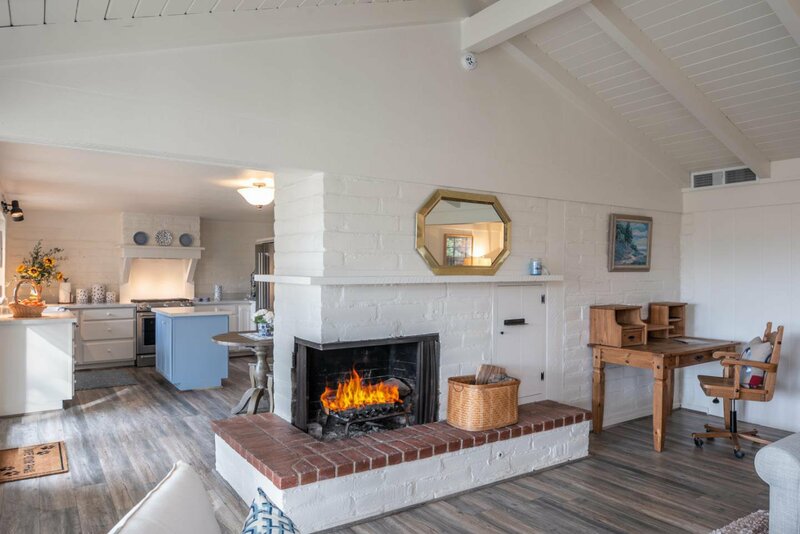 All on one level, the home features a bright living room with oak floors, beam ceilings, and a warming fireplace and consists of 3-bedrooms, 3-baths, and a 1-car garage on a large lot. 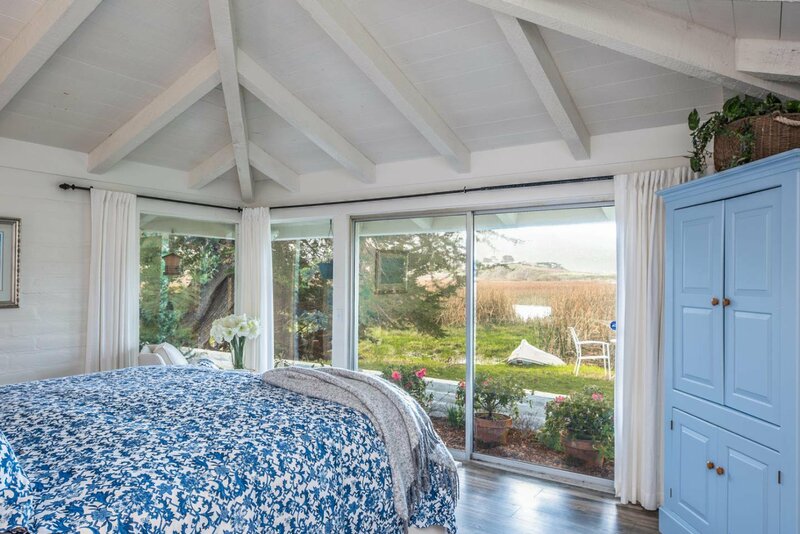 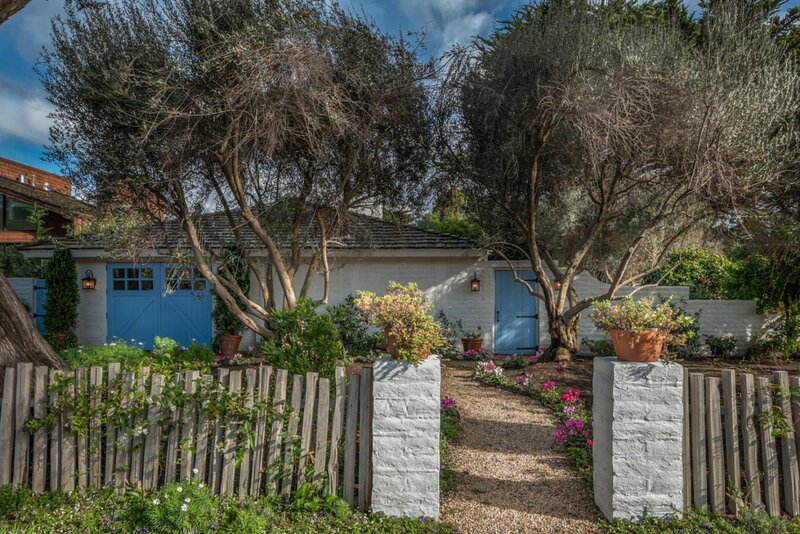 The home offers intimate views of the bird sanctuary, and a desirable combination of charm, views, and privacy.